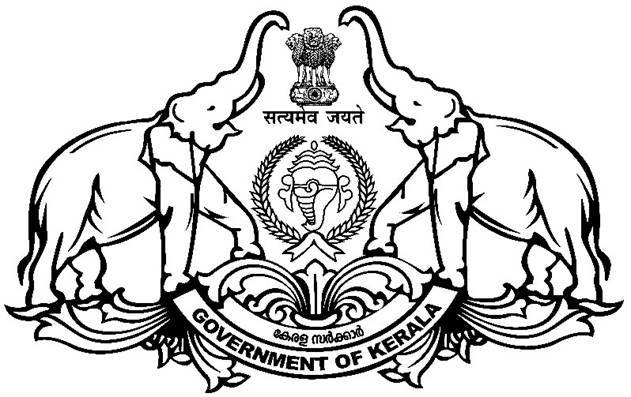 Contact details of most of all Central Government Officers at Kollam district are listed in a pdf document below. The list contains details including Name of the Office, Designation, Phone No. and Address of the officers.